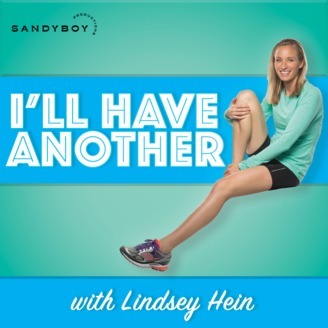 Women’s Lifestyle, Running, Parenting, leadership. This is a lively and fun Live Podcast Recording from Boston Marathon Weekend with my friends and colleagues Carrie Tollefson, Tina Muir and Ali Feller. In this conversation we talk about podcasting, community, motherhood, running and so much more. We also had time for listener questions at the end, which was one of my favorite parts! Thank you to every person who showed up for the event- you guys packed the house and it was a blast meeting so many people and seeing new friends. Huge thanks to Generation UCAN for making this happen! Enjoy! The post Episode 177: UCAN Presents; The Women Behind the Mic Live in Boston appeared first on Lindsey Hein.